It felt that to belong meant choosing a side. It felt like belonging went along with division. Belonging is a concept I have pondered since I was a young girl. As the eldest daughter of Indian immigrant parents that settled in the not so diverse suburbs of Pennsylvania in the early 80s, I was faced with the feeling that I needed to choose sides to define myself. I wondered if I belonged more to the classification of ‘American,’ since I was born here or ‘Indian,’ because of the color of my skin and my desire to honor my roots. I wondered if I was more of a fit at the Hindu temple, which felt like a home base for my parents in a foreign land or if I connected to the church where most of my friends were going and where tagged along to attend vacation bible school. I spent a lot of time contemplating what a perfect blend of both cultures and religions could look like and how could I embody it. Beyond religion and culture, I also felt gender expectations. 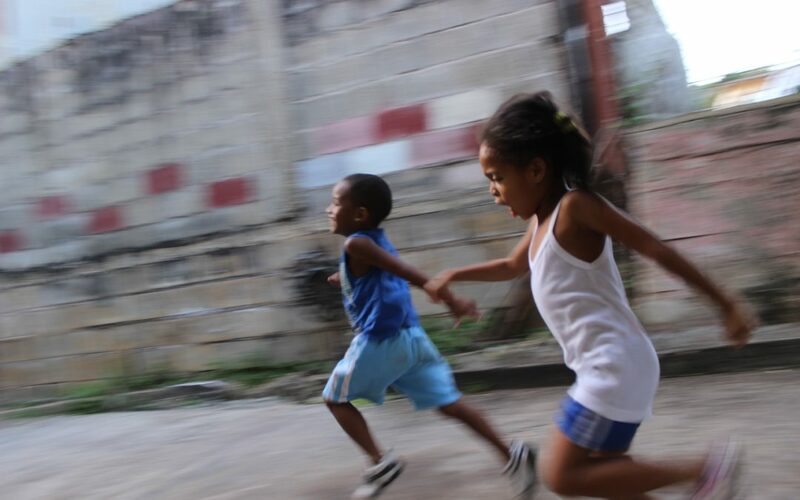 Growing up with mostly male cousins, I was immersed in the world of wrestling and talking smack, and I learned how to play a mean game of dodgeball and kickball. I felt like I belonged with the boys. On the other hand, I was quite a fan of pink and cute dresses, and I could jump into a split that was the envy of all the tiny little dancers in my jazz class. So maybe I need to stick with the girls! It felt that to belong meant choosing a side. It felt like belonging went along with division. In college, I started to explore ‘blending’ in earnest. I chose to study engineering but took two classes in writing and art to stay connected with my heart and not define myself in the box of an engineering major. After college, instead of settling down in one city and planting roots, I changed locations freely, worked internationally, and chose not to get married immediately but to focus on my career and discover the world and myself. I do not want to allude that this decision is better or worse than choosing another path. Rather, I want to illustrate that it showed me the difference of trying to belong – focusing on who would choose me and where I could fit in vs. the concept of true belonging that author and vulnerability expert Brene Brown introduced in her book _Braving the Wilderness_. ‘True Belonging’ has allowed me to connect to myself and in the world — anywhere — by moving away from blind loyalty and allegiance in order to fit in and toward a conscious choice to be part of a group or cause AND the courage and bravery to also, at times, stand alone in my beliefs. 3. A month-long ‘cooking with joy’ class adhering to the Mediterranean diets sans soy, dairy, and gluten. My body is very happy about this belonging. 1. Broke away from a circle of women I have known for over 10 years because I acknowledged we had outgrown each other. 3. Staying at a company and making a lateral move while all of my peers from a management leadership program went on for more money, bigger titles and even more travels. Wow, my ego had a heyday with this choice, but my heart is happy. What weeds (people, places, activities, associations) need to be pulled out because you chose to fit in vs. belong? Once those weeds have been pulled, what do you want to fill that space with so you feel more connection and true belonging? Think about the activities, causes or type of people that make your light up. How can you bring more of your true self to your work and in your friendships? 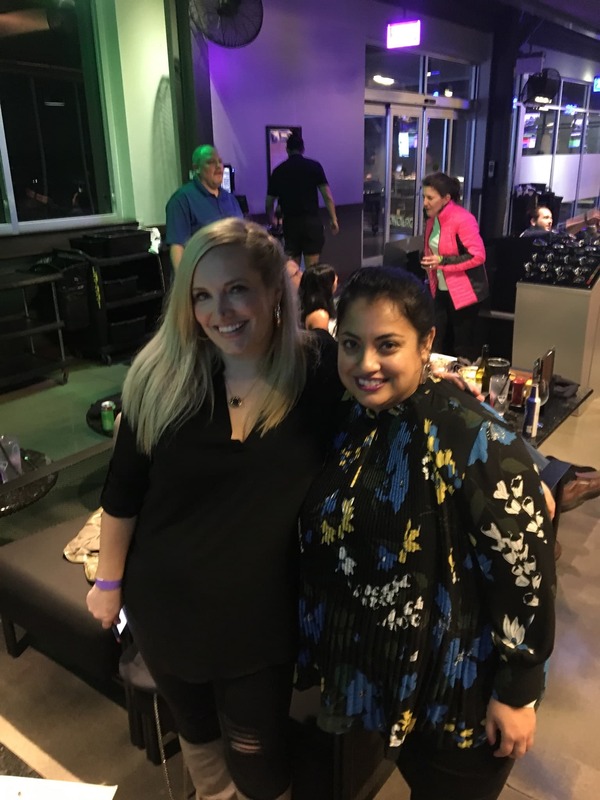 I recently joined some coworkers for a fun game at top golf where we connected with our playful, fun, and still a bit competitive spirit. We had a wonderful second gathering in February! 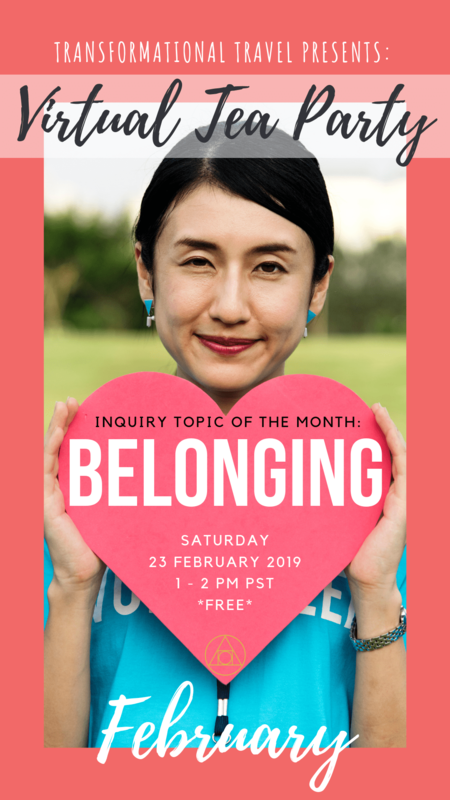 On the theme of belonging, folks on the call spoke about how belonging is such a basic human desire, common to all of us. We’ve all experienced the acute pain of feeling like we don’t belong and the warmth and delight of being PART OF something. It’s a topic that comes up a lot in travel — we leave our home to explore and find where on this great earth we want to call home. Sometimes we come all the way back to where we started and only then experience that sense of belonging when we make the choice to invest – newly – in our communities.